Want to be hidden in the Internet? To be hidden in internet, just follow the steps outlined in this manual and you will get good results... Read More! Anonym.OS is a Live CD operating system that allows us to hide our identity on the Internet, offering a variety of tools, such as changing the mac, browsing through the Tor network ... Read More! 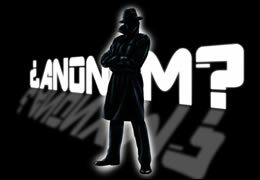 List of free anonymous web surfing sites which aims to protect your online identity and unblock websites...Read More! 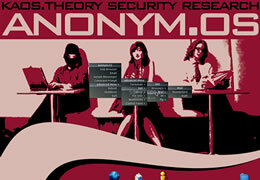 With this web, you can create anonymous URLs, you can block the web refered where you come. 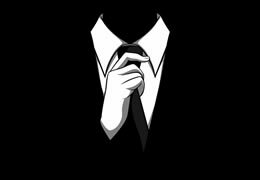 By using our anonymous referrer service only "Anonym-URL.com" will be logged by the website you are linking to, thus masking your true websites identity. When linking to websites you risk revealing the source you are linking from due to a simple 'referrer' check. Sometimes you may be linking from a sensitive web page you do not wish to reveal (e.g. a private control panel or a website not intented for public use).